"I have this dress in two colors, the blue and the pink. It is very cute and I get compliments when I wear it. Adjustable halter, and a nice length, just above the knee. I wear it all the time." "A lovely dress; just as pictured and true to size, with adjustable halter. Looks cute with a cardigan too. Love this dress." 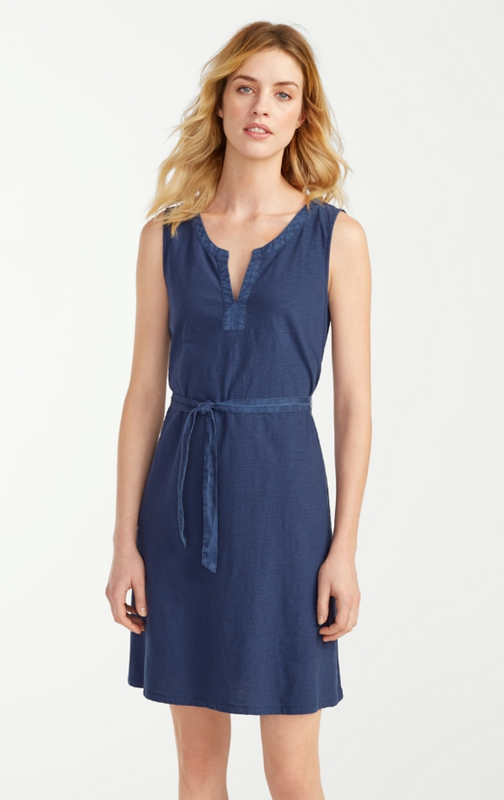 "This dress is the perfect little dress to wear daily for practically everything. Its light weight, cute colors, and its loose fitting for all age groups. I had to special order it from the store, as they were out of my size. Love it!!"